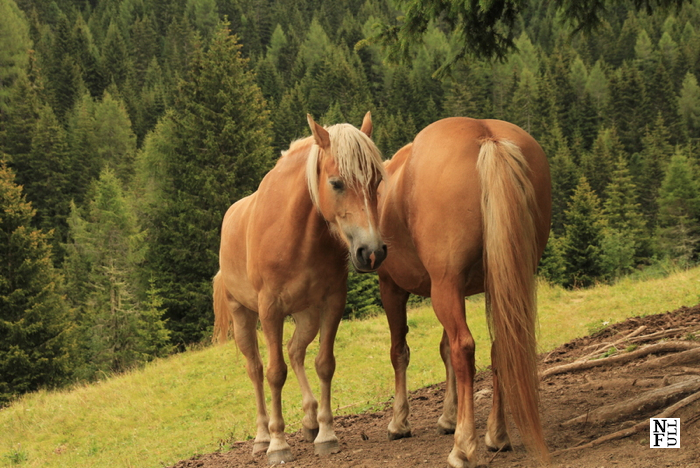 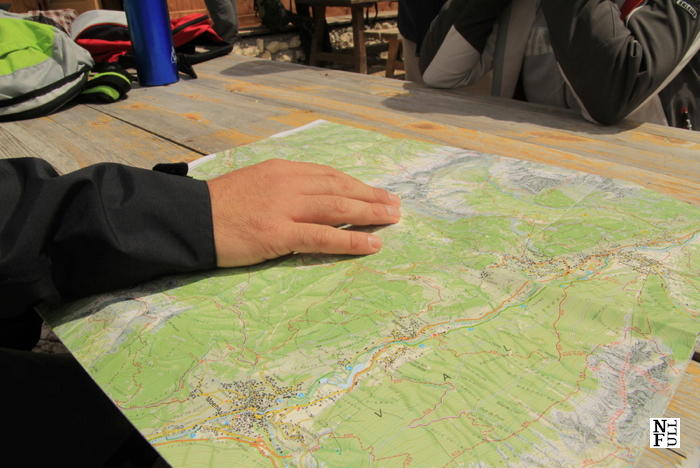 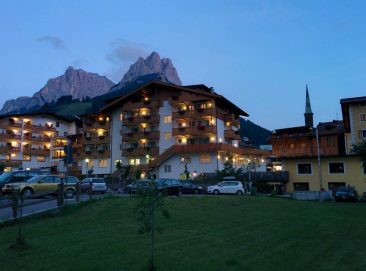 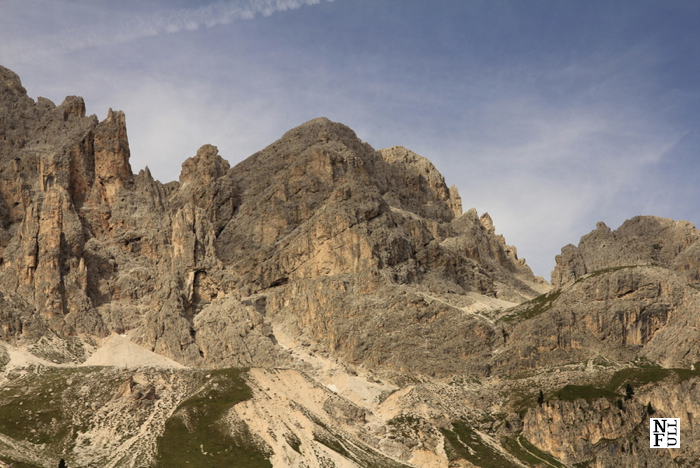 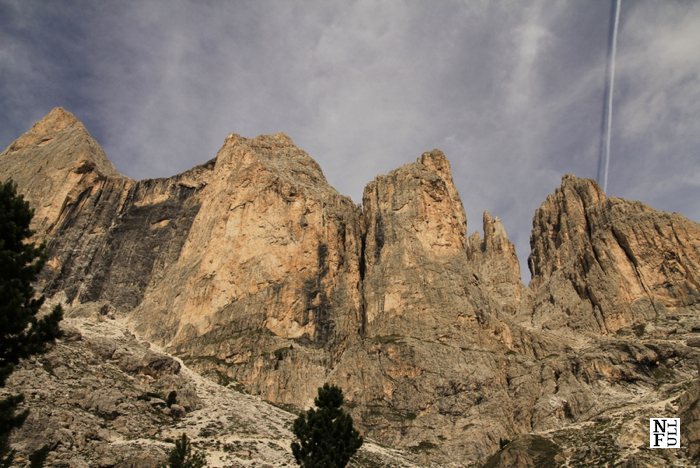 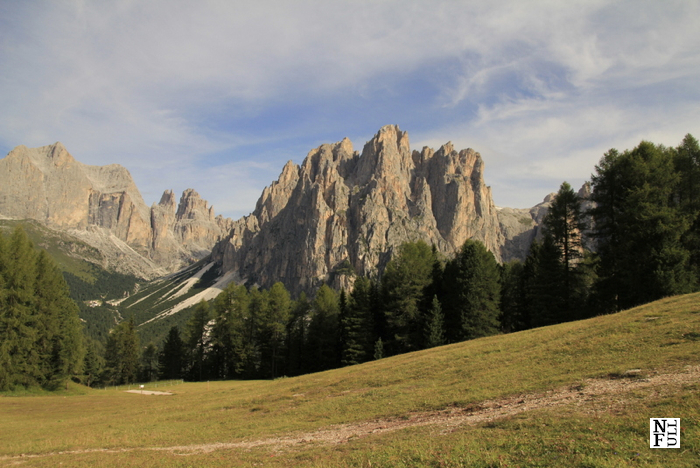 The Dolomites is a fantastic place for active holiday. 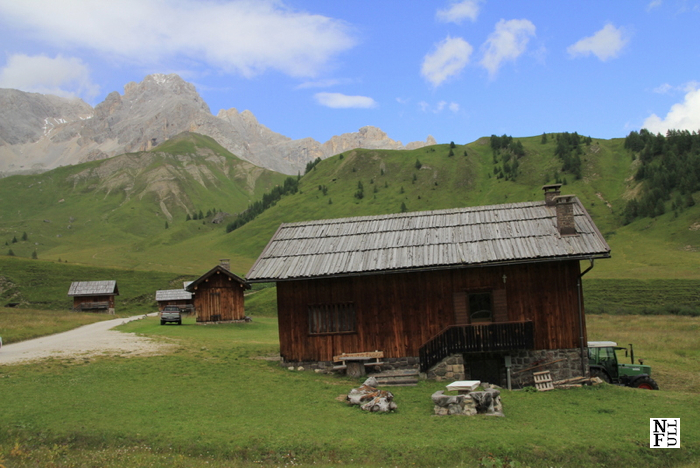 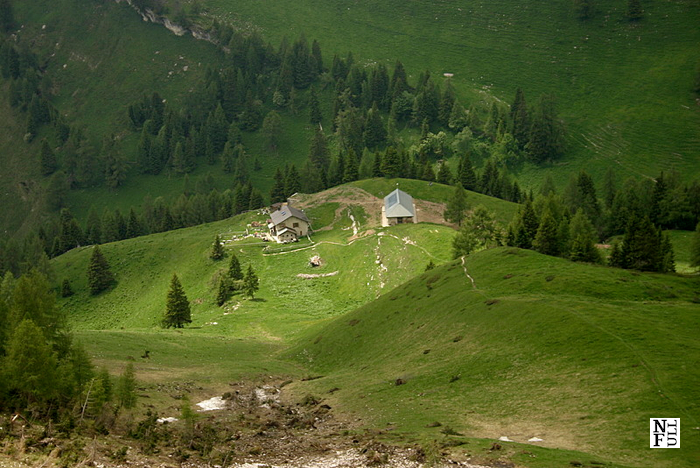 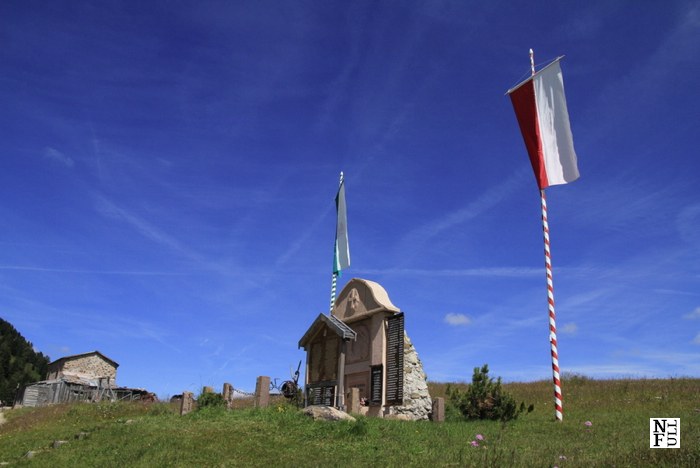 The quantity of walking trails, shelters, mountain huts and parkings is outstanding. 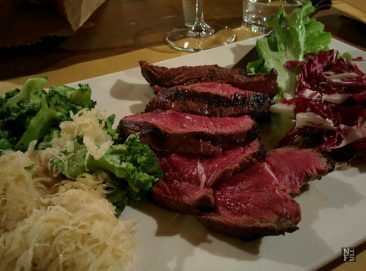 Together with high quality of accommodation and local food makes your time spent here memorable. 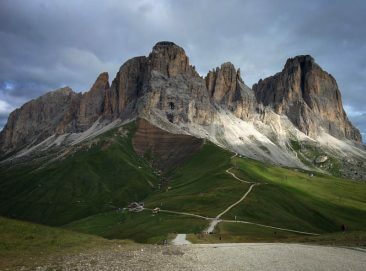 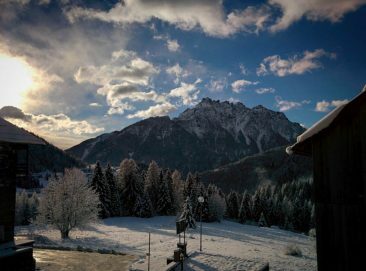 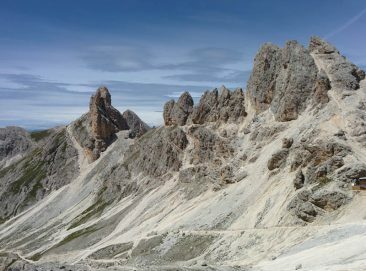 Plus: nice weather is frequent here so do not hesitate any minute longer and come to the Dolomites to enjoy these stunning views.